Dimes are the smallest coins, but what are they worth? Whose face is on the front? Four curious kids are here to investigate Money Values. 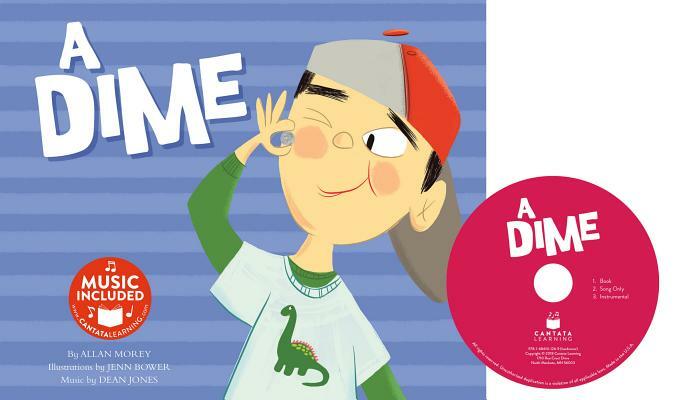 Have fun singing along as you learn all about A Dime This hardcover book comes with CD and online music access.